The City and district around Plymouth comprising the "Three Towns" - Plymouth, Devonport and Stonehouse. 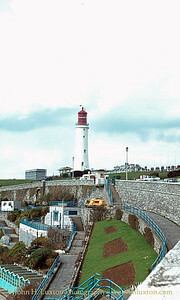 Smeaton's Eddystone Lighthouse Tower - a familiar landmark on Plymouth Hoe after it has been replaced by the current lighthouse. 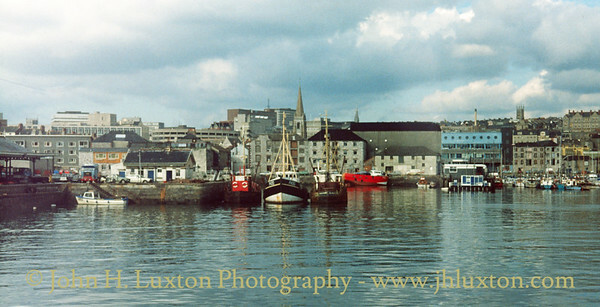 Sutton Harbour, Plymouth Barbican an area of Plymoyth where there are many historic buildings which escaped the Blitz of WWII. 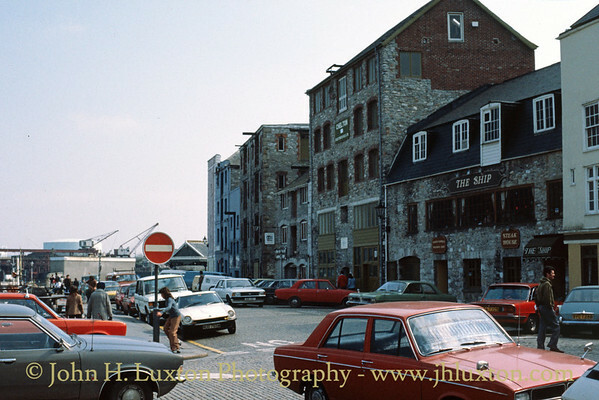 Plymouth Barbican an area of Plymoyth where there are many historic buildings which escaped the Blitz of WWII. 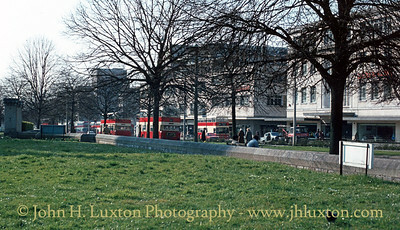 The former London and South Western Railway Office dominates the centre of this view. 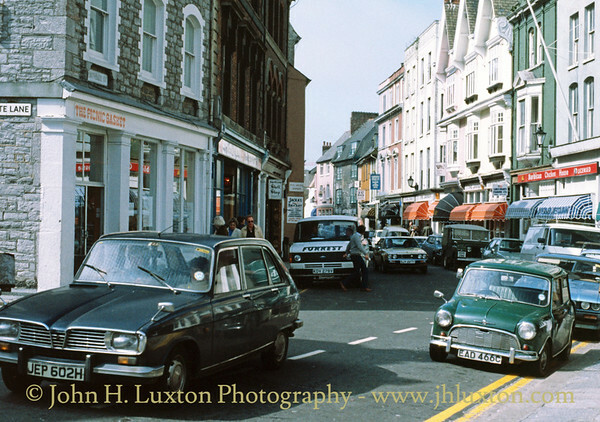 Note the interesting line up of German, British and French parked cars. 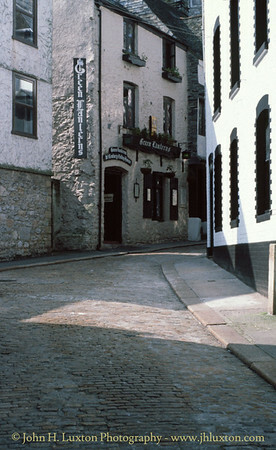 Southside Street, The Barbican - looking towards Bretonside. 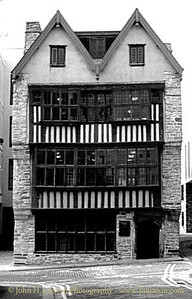 The Elizabethan Merchants House - The Tudor timber framed Elizabethan Merchant's House in Plymouth, Devon. 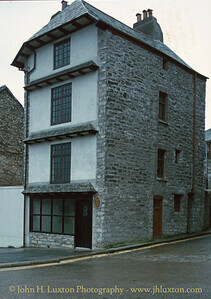 Originally the house of a well to do builder the Merchant's house is now a museum of local history, ancient and modern. View West down Royal Parade, Plymouth City Centre. Hoe Parade with Royal Citadel in the background. 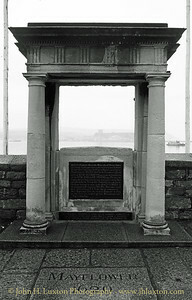 The Spanish Armada Memorial - Plymouth Hoe. 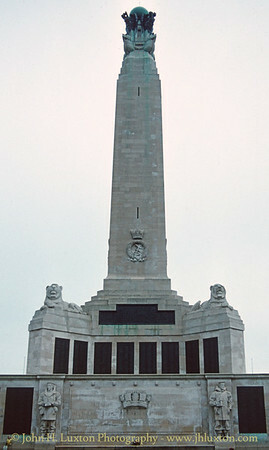 The Armada Memorial is a monument on Plymouth Hoe, Plymouth, Devon, England. 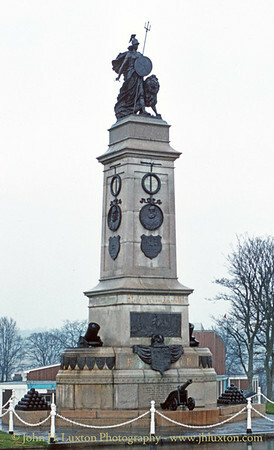 Built in 1888, the monument celebrates the tercentenary of the defeat of the Spanish Armada, which was sighted by English captains stationed in the city. 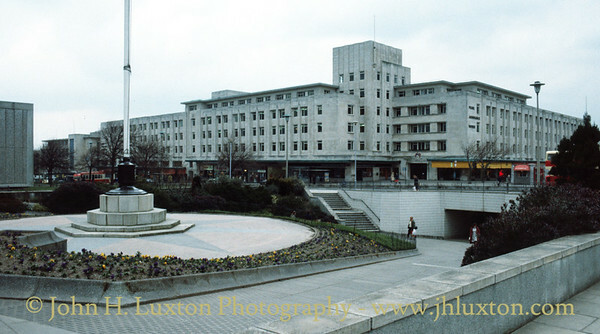 It is a granite structure, decorated with bronze crests and a statue of Britannia. 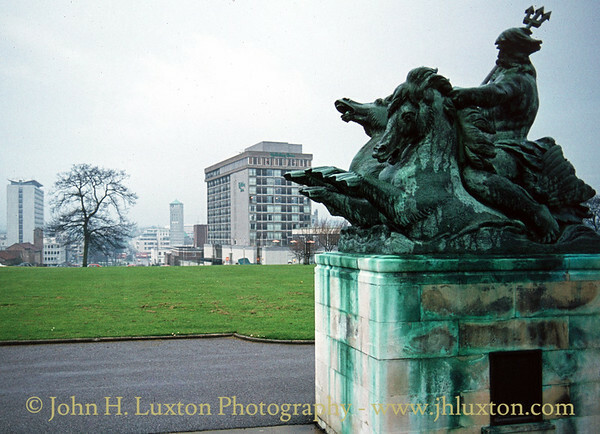 Sir Francis Drake Memorial - Plymouth Hoe. 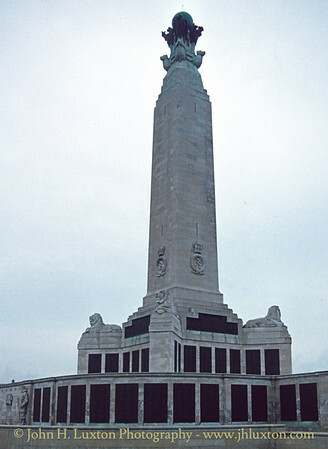 The Plymouth Naval Memorial commemorating sailors lost in World War I and World War II. 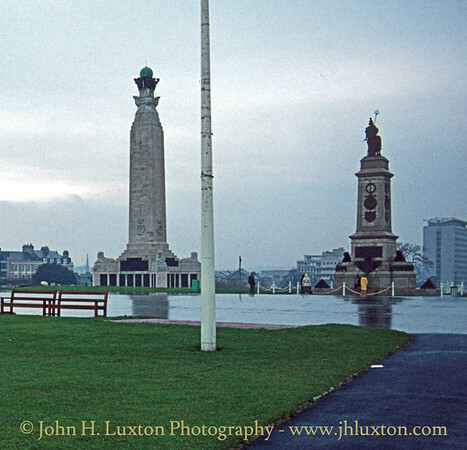 Plymouth Naval Memorial (World War I and World War II) and the Armada Memorial on Plymouth Hoe. The Royal Citadel with the Plymouth Marine Aquarium building in front on Plymouth Hoe. Today the Aquarium has relocated to a new building at The Barbican. Mayflower Memorial at Plymouth Barbican commemorating the departure of the Pilgrim Fathers from the nearby Mayflower Steps. In 1620 one hundred Puritans boarded the 'Mayflower' bound for the New World. These people were the Pilgrim Fathers. The Pilgrim Fathers saw little chance of England becoming a country in which they wished to live. 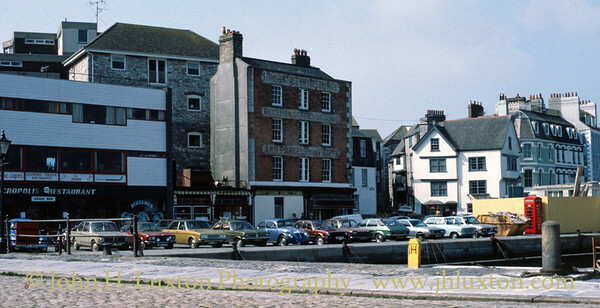 Barbican Fish Quay - Sutton Harbour. Charles Church is the second most ancient parish church in Plymouth, Devon in England. 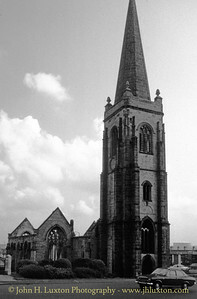 The senior church is St Andrew's Church, the mother church of Plymouth. The church was an important centre of spiritual life for the city for 300 years; boasted a number of important clergy; and was the mother of many existing churches. During the nights of 21 and 22 March 1941, the church was entirely burned out by incendiary bombs. Although now a monument, the tradition of ministry at "Charles" is not lost and is carried on by the Parish of Charles with St Matthias, one of its daughter churches a quarter of a mile away to the north. It is an important landmark for the city of Plymouth. Pearl Assurance House - Armada Way / Royal Parade. 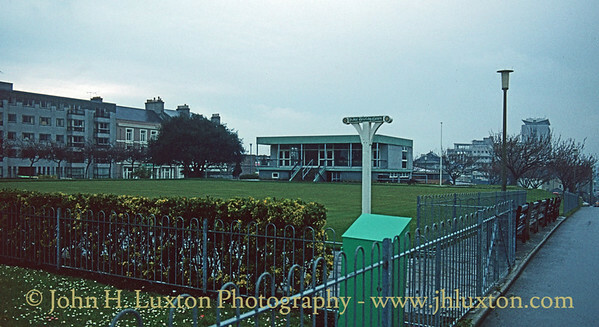 One of the buildings constructed as part of Sir Patrick Abercrombie's 1943 "Plan for Plymouth". 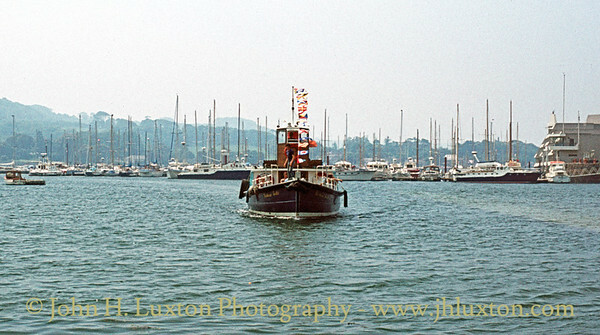 SOUTHERN BELLE - The Cremyll Ferry approaches Admrial's Hard, Stonehouse.